Say Yes to Your Dress in Las Vegas! You will find over 300 unique bridal gowns in stock, giving you unparalleled selection in your search for the dream wedding dress. 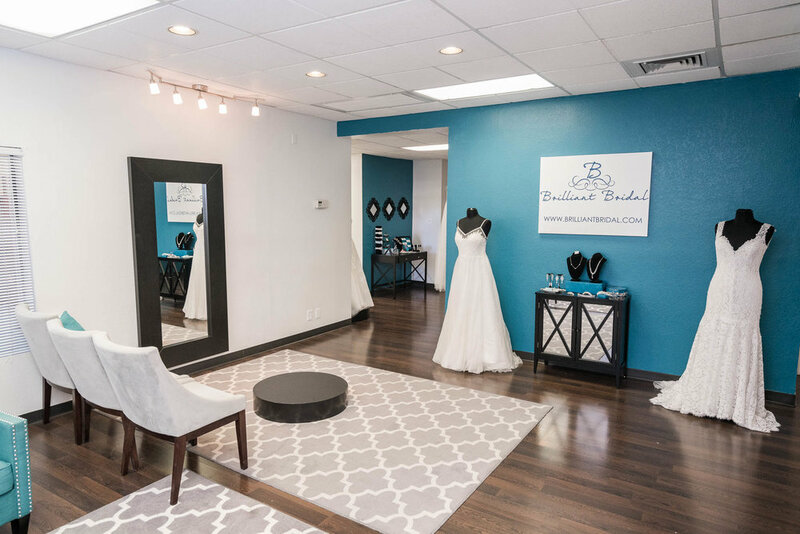 All of our bridal gowns sell off-the-rack so whether you’re a local Las Vegas bride planning a traditional wedding or a visitor looking to tie the knot, you can leave our store with your wedding dress in hand today!